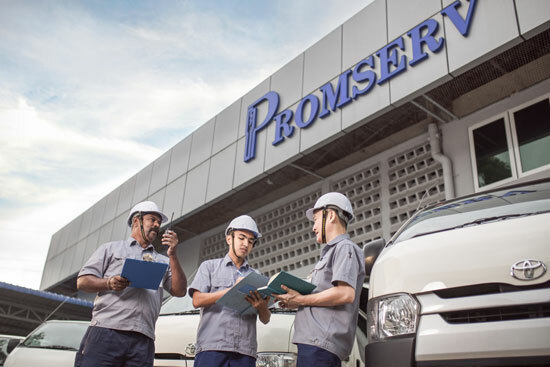 ﻿ Customer Support – Promserv Sdn. Bhd. PROMSERV Response Service or widely known as PRS offers clients’ facilities emergency support 24/7, 365 days a year. 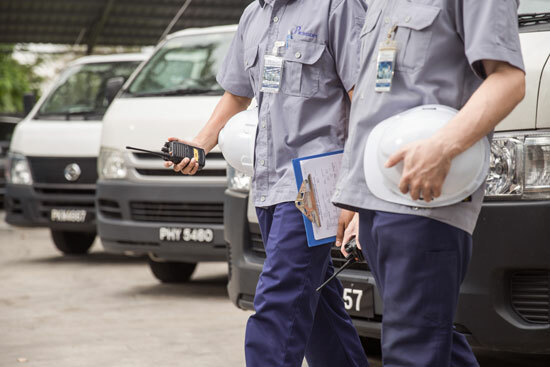 We provide timely response to emergency calls and offer site inspection, technical advice, recommendation for remedial action, and assistance with immediate restoration of power supply. 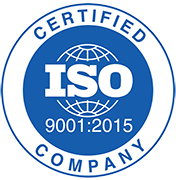 Your facility is continuously backed by a team of TRUE ELECTRICAL EXPERTS. We have a team of experienced service support team that can address customer inquiries and resolve customer issues.